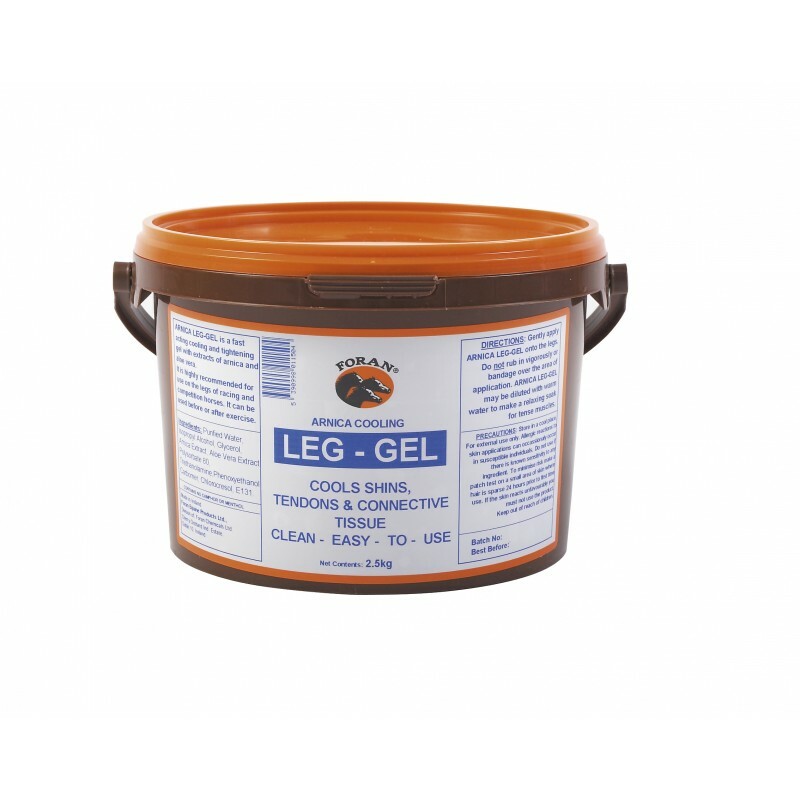 Effective cooling and soothing gel with arnica and aloe vera aids healing to injured or bruised areas and revitalises hot tired legs. 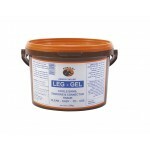 ARNICA AND ALOE VERA LEG GEL contains natural herbal medicines; arnica for bruising and aloe vera as an antiseptics. Instructions for use : Gently apply to clean legs.